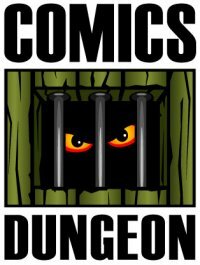 Today on the show, we talk about Comics Dungeon’s upcoming involvement at Emerald City Comic Con, and what you can find in store during the ECCC weekend (pro-tip: lots of sales). Chris and Nicole also clue us in as to what’s been selling this week: Batwoman: Rebirth and Alien Toys top the lists this week. 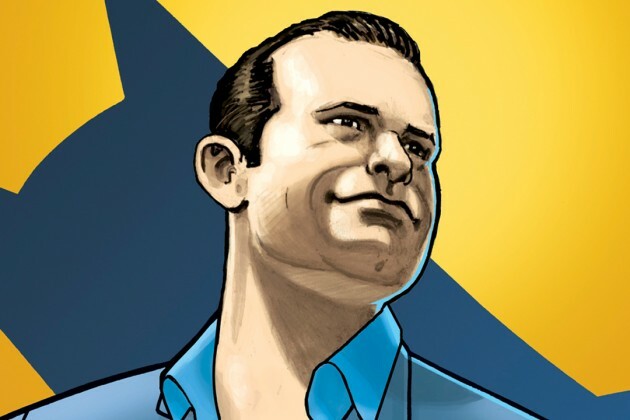 And finally, we briefly discuss Bill Finger, and his contribution to the Batman mythos. 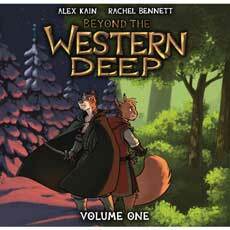 For book report, Chris reviews Beyond the Western Deep by Alex Kain and Rachel Bennett. 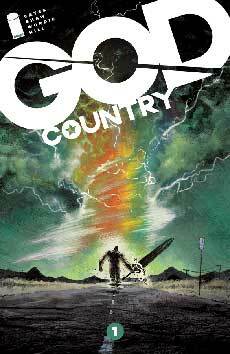 Nicole reviews Donny Cates’ God Country #1. 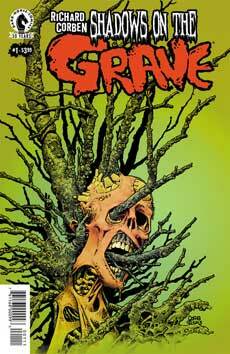 And finally Cole reviews Richard Corben’s Shadows on the Grave.